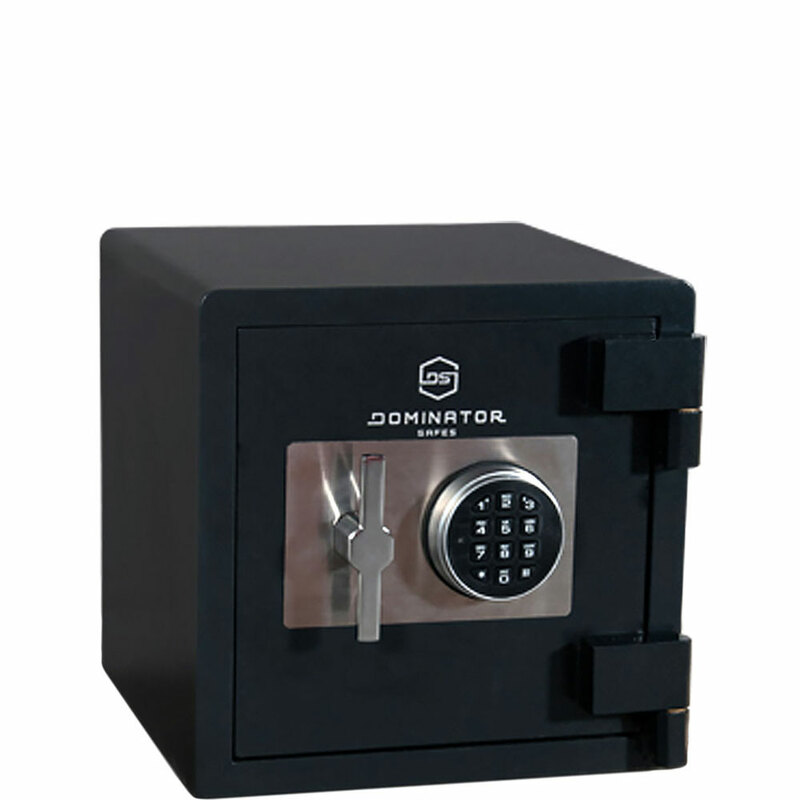 The Dominator Safes® HS Series safes are designed to provide protection against both burglary and fire, while maintaining the efficient sizing of a typical domestic safe. With almost twice the internal capacity of the smaller size, the HS-2 safe is an ideal solution to increase secure storage without occupying additional floor space. 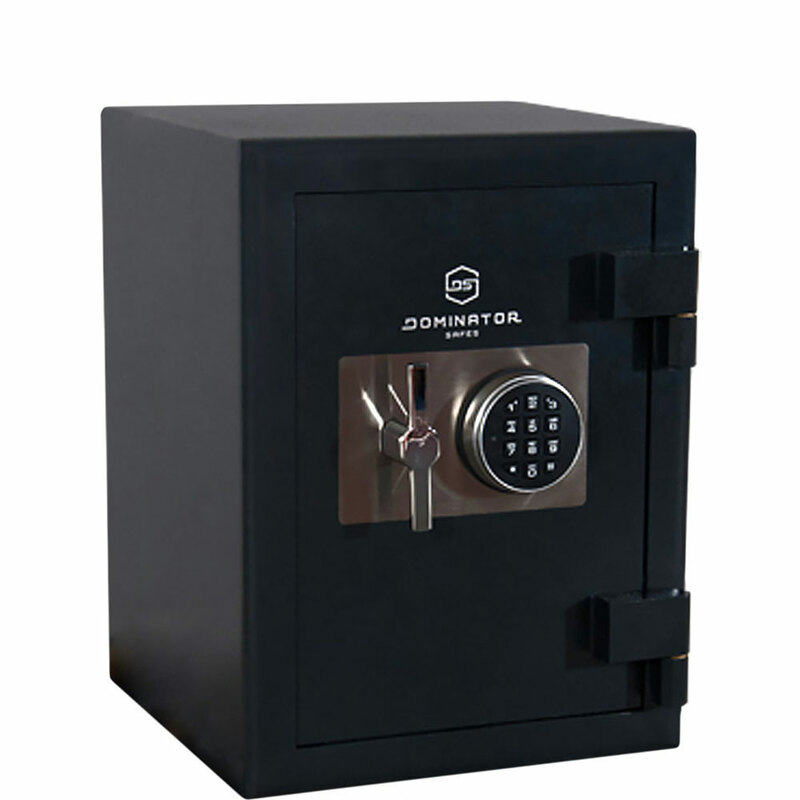 With almost twice the internal capacity of the smaller size, the HS-3 safe is an ideal solution to increase secure storage without occupying additional floor space.